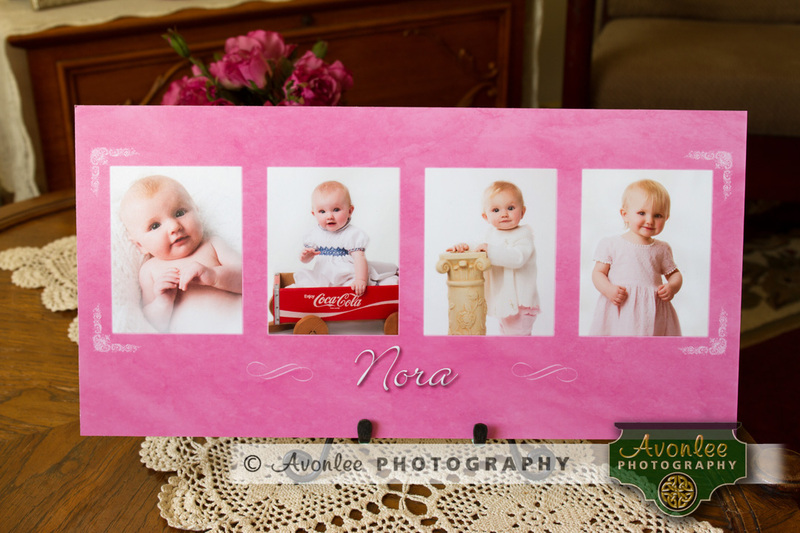 Just in from the lab - the finished Baby Panel showing baby Nora's first year of life. Shown are images from her 3, 6, 9 and 12 month photo. Can't wait for her mom and dad to see it!